This has been my go to recipe for a few years and it's so simple to make. 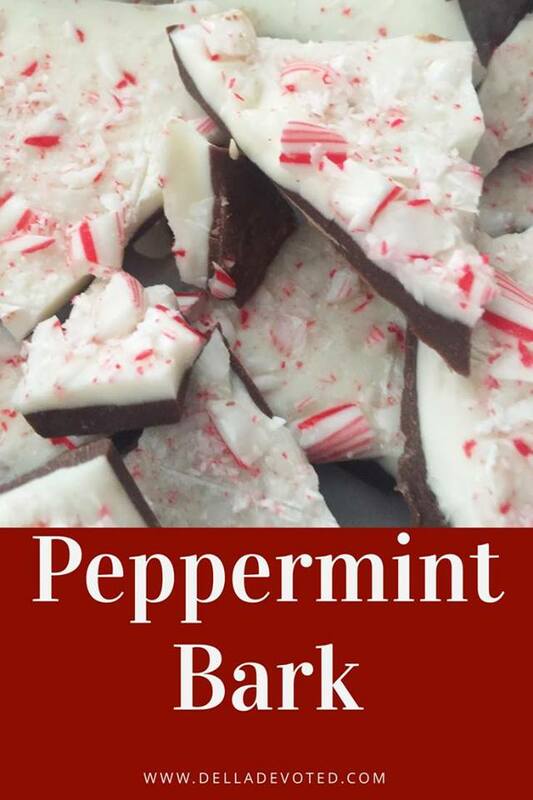 It's always a big hit for anyone who loves Peppermint. 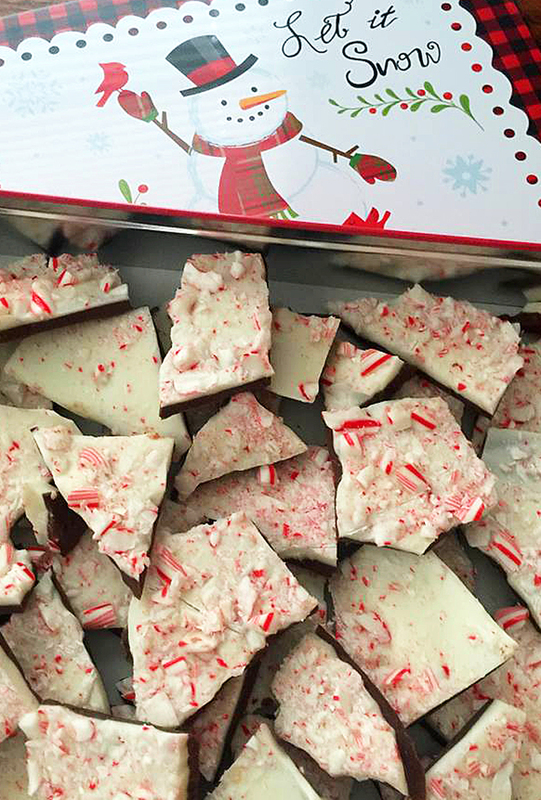 Is it really Christmas without Peppermint? See it's not much ingredients at all....Super Simple. 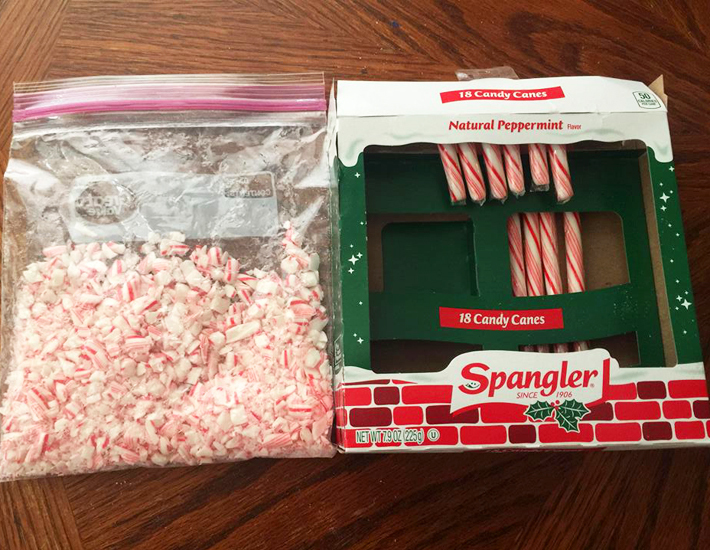 You can use any brand of chocolate, white chocolate and candy canes. I prefer these brands from our local Save a Lot. Melt whole tray of chocolate if making a large batch. Use only half for a small batch. This was a large batch. 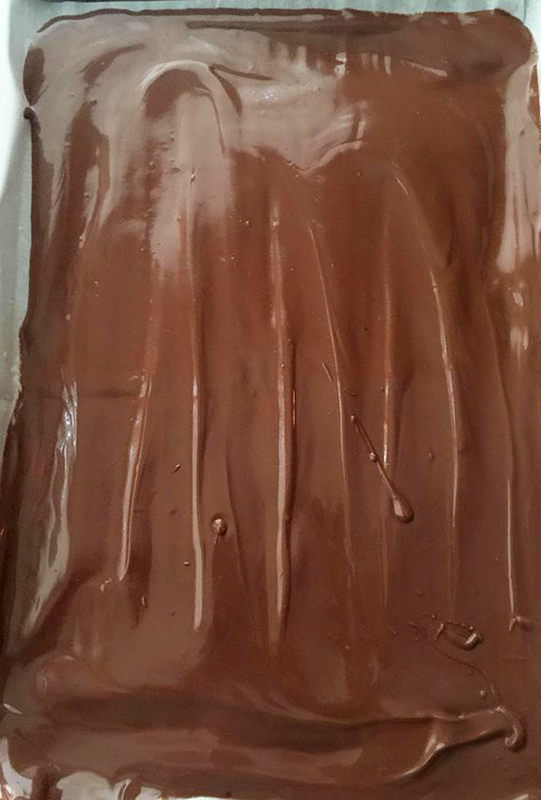 After melting chocolate, pour into a cookie sheet lined with wax or parchment paper. 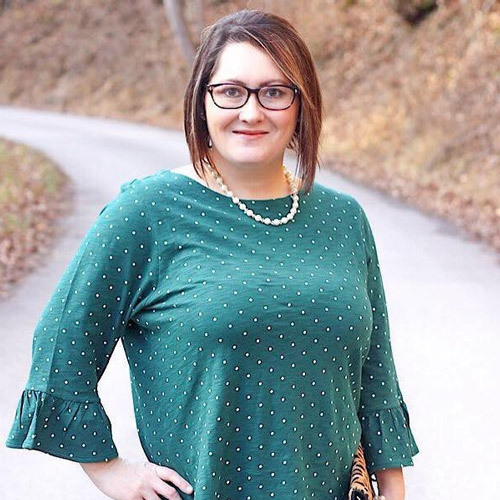 Allow chocolate to harden before moving to the next step. 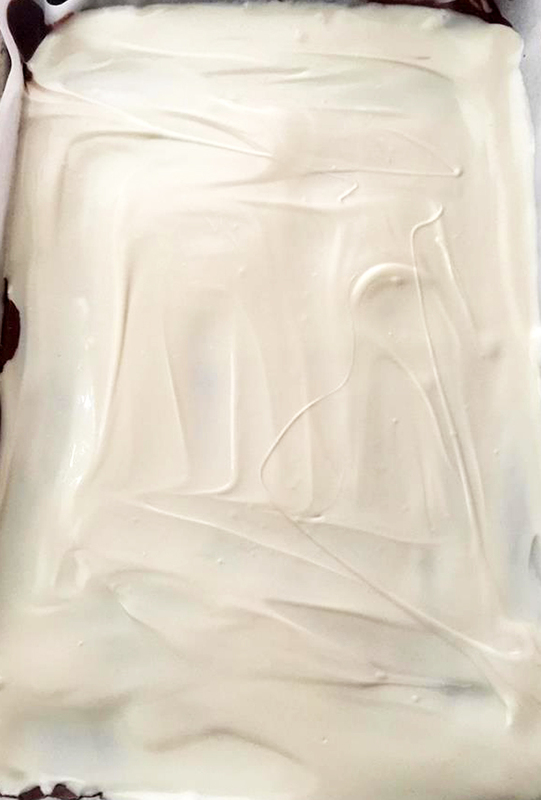 Next, melt the white chocolate and pour it over hardened chocolate. 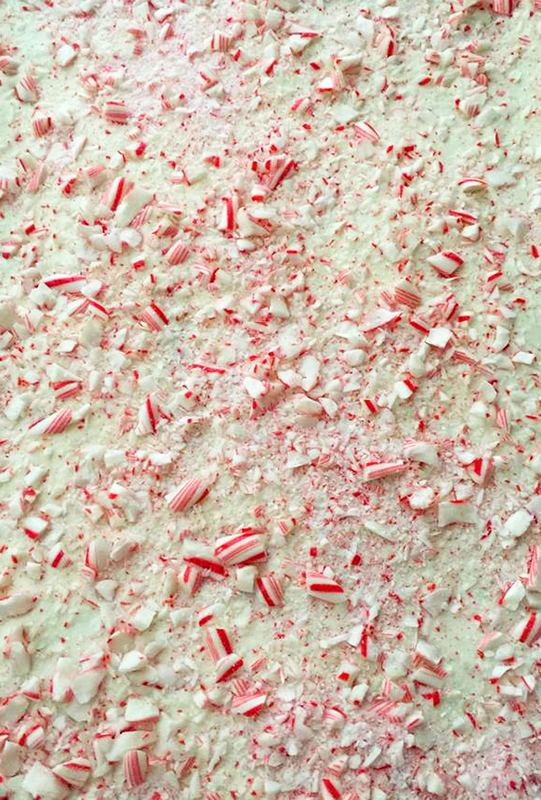 Then, add crushed candy canes all over the top of the white chocolate before it hardens. I pop mine in the freezer for a few minutes so that everything hardens and sets up well. 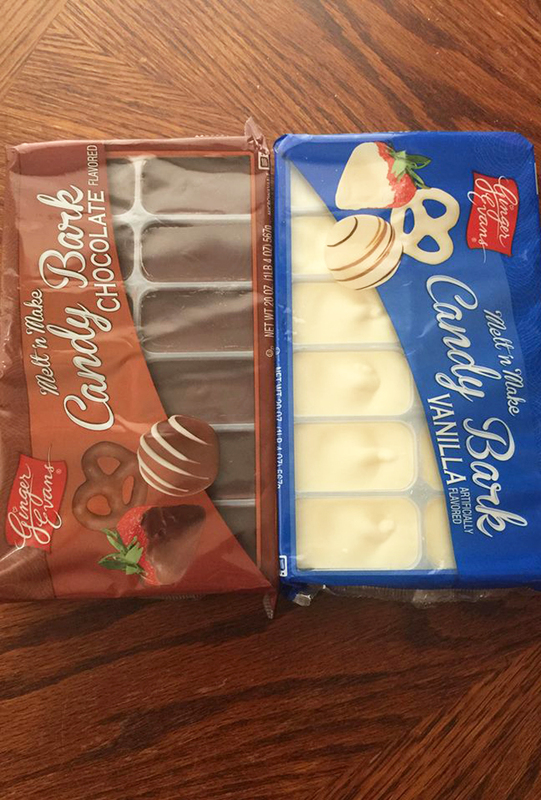 After, the candy has hardened well you are free to break it up or cut into several pieces. 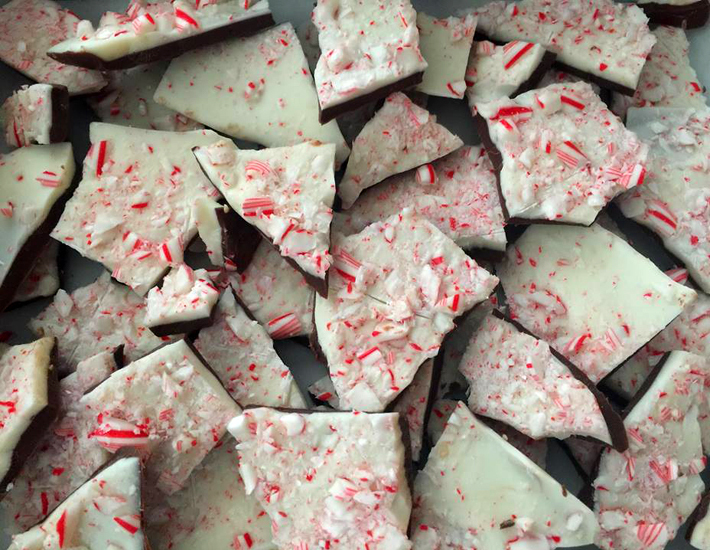 This Peppermint Bark is so festive and it is budget friendly. 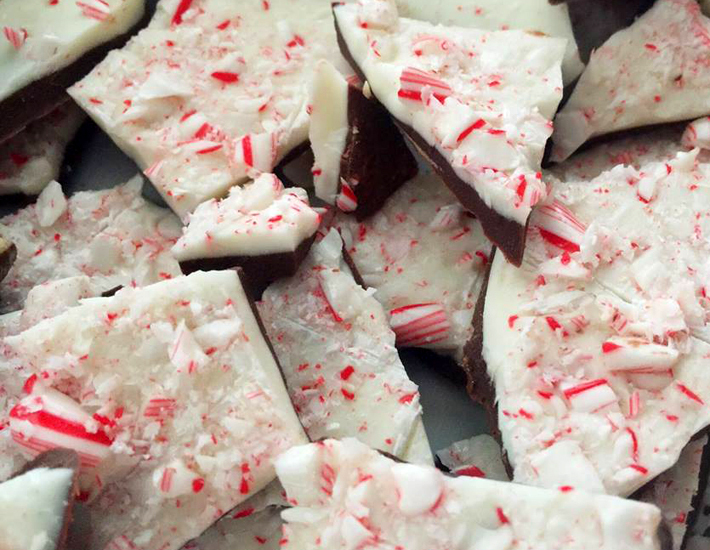 Make someone a Christmas gift that they can enjoy with this delicious Peppermint Bark!